Built-Rite Tool & Die, Inc. was established in 1987 and has been under the current management and ownership since 1999. 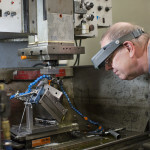 The Lancaster company specializing in plastic design, molding, manufacturing and processing has two divisions – Reliance Engineering and LSR Engineering. All totalled, the company employs 85. Craig Bovaird, owner of Built-Rite, spoke with the Worcester Business Journal about building a strong reputation, maintaining quality, recruiting for new positions and the senior management team and ownership coming up with a transition plan for the next decade. We serve the medical, defense, aerospace, high-reliability electronics and industrial markets. We stay ahead of the competition by building a strong reputation for solving complex problems for our customers. We are not engaged in easy work. Almost every job has multiple layers of complexity that require utilization of our unique capabilities to deliver a solution. We are a one-stop shop. We control the project from the design stage through the packaged product. We have strong material engineering, mechanical engineering, quality engineering and design engineering abilities. Our facilities and machinery are modern and represent the latest in technology. We are ISO certified. Quality is our most important job. We attract customers by offering the latest techniques to deliver quality services. These techniques involve process validations using studies, experiments and scientific molding practices. The most important aspect of our quality effort is the strength of our quality team. At every level, we emphasize education and accuracy. We have an active, in-house training regimen for quality personnel. What are your international operations? Our international exposure is limited to several large OEM’s that build products in Asia, Mexico and Europe. We ship about 5 percent of our annual sales internationally. How do you recruit new employees, and which positions are you currently recruiting for? We have many technology-driven occupations. We have found it necessary to train from within. 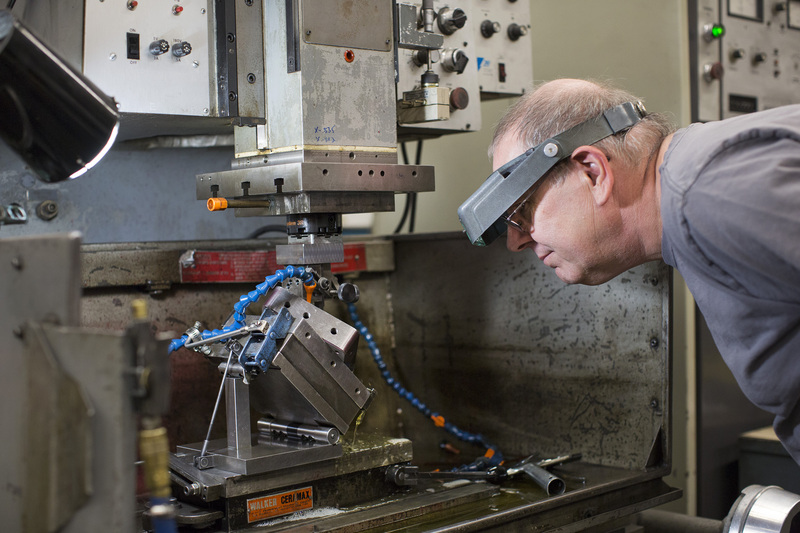 We have filled positions for quality technicians, quality engineers, mold makers and machinists, mold design engineers, program management, mechanical engineers, plastics engineers, machine operators, maintenance mechanics and many other jobs. We have been successful in recruiting from local universities and vocational-technical schools. We also recruit by word of mouth and the excellent wage and benefit package that we offer. The senior management team and ownership is actively working on a transition plan. We have engaged a Worcester consulting group to assist us with the plan. The plan is long term and is expected to take seven to eight years to realize.